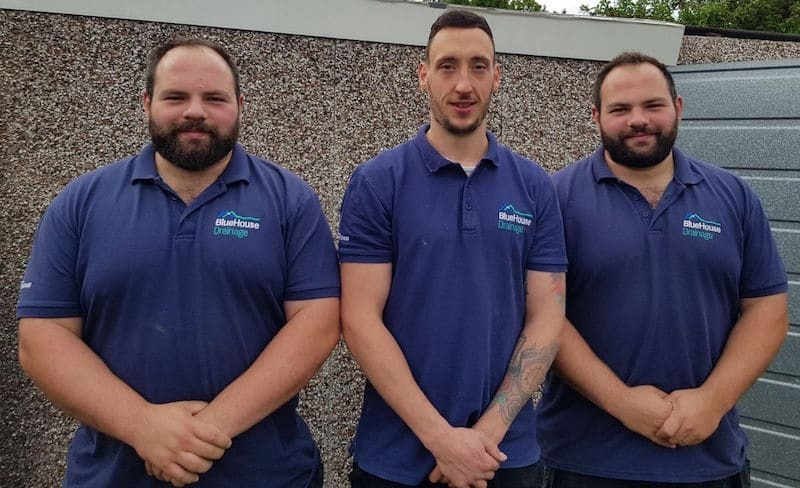 Blue House can offer a complete domestic drainage solution, from unblocking and cleaning to replacement and repair, using the latest patching and relining technology. 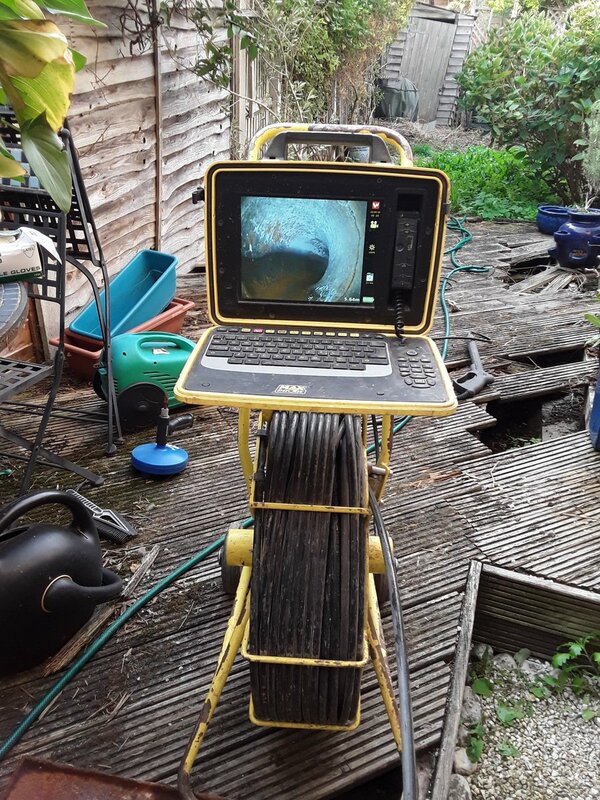 For your peace of mind, we also undertake CCTV surveys. Today we built a new manhole chamber and laid some new clay drain runs post underpinning works. 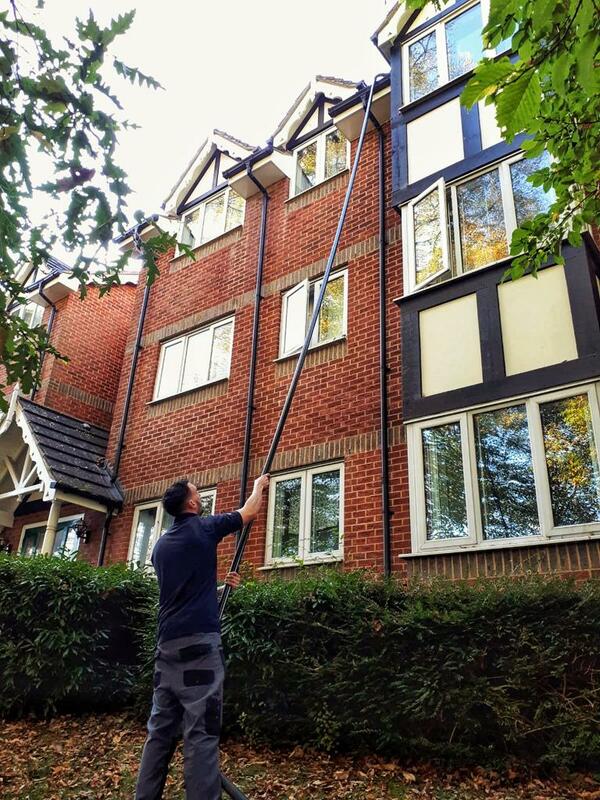 Today we are cleaning and descaling suspended drain lines with our super midi. 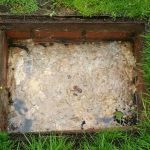 Do you know whats lurking in your drains? 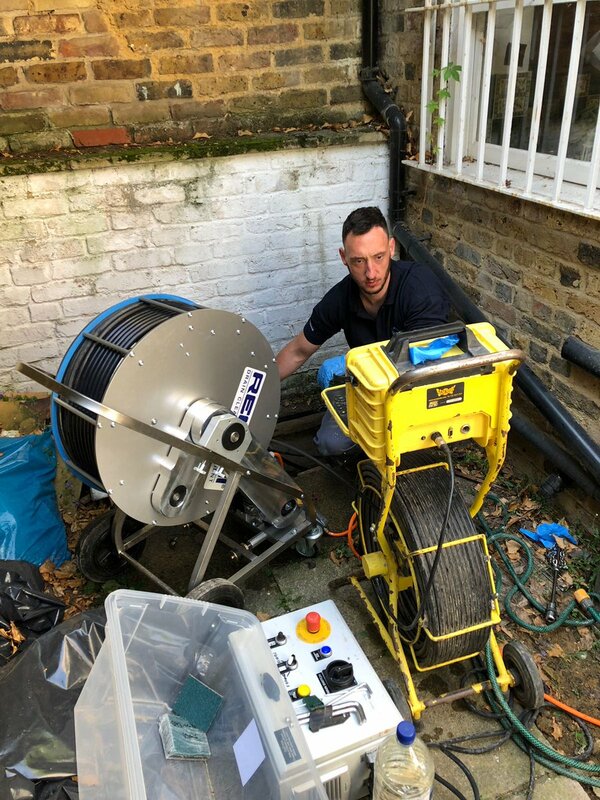 The underground drainage in your home has a very important job to do, but it is out of sight out of mind until there is a problem. 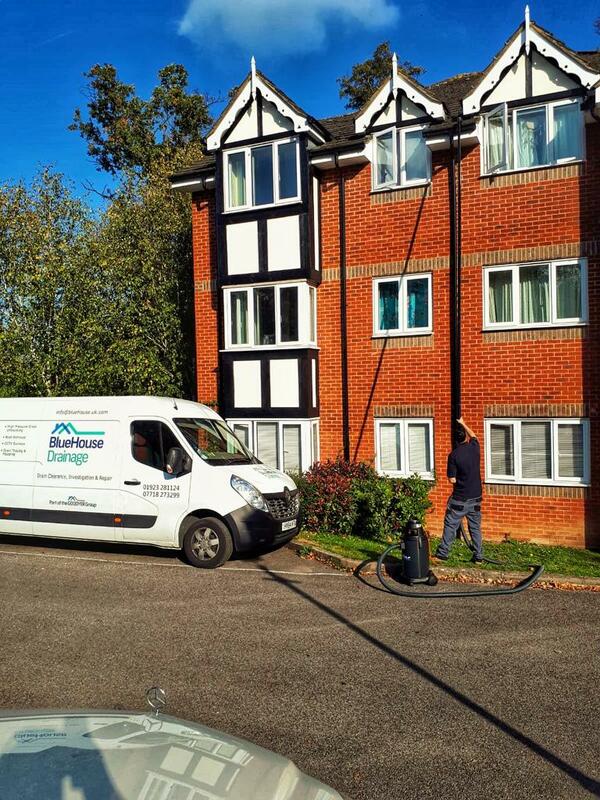 Ben Calnan ascertained the problem with our drainage system and resolved the matter to our fullest satisfaction. I have no hesitation in recommending the use of his services.